What’s the Secret to Being Your Best Self? If you want to take control of your life and start living a life that's truly yours, it's time to give yourself a healthy dose of direct motivation a.k.a. intrinsic motivation. Many of us move through life on autopilot without giving much thought to what motivates our actions. But people who make conscious decisions based on direct motivation (intrinsic motivation) live their lives to the fullest! You only have one life to live; make sure it's yours! Ready to develop a mindset geared for true happiness, direct motivation, and success in all areas of your life? Order The Motivation Cure Now! 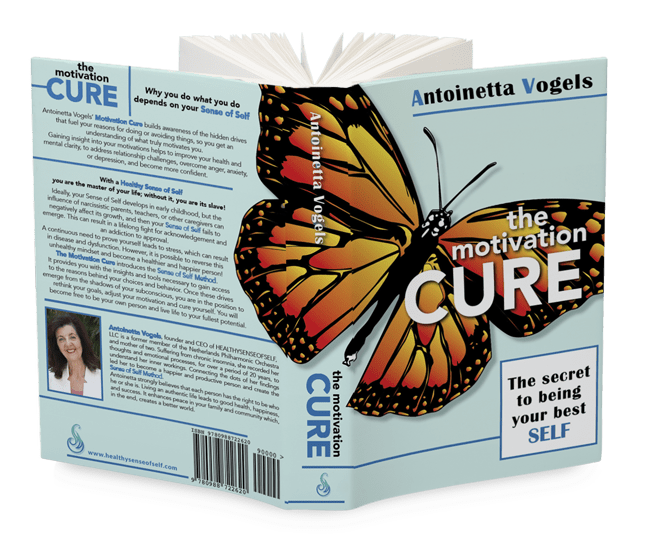 In The Motivation Cure: The Secret to Being Your Best Self, author Antoinetta Vogels helps you get to the root of why your life is the way it is and why you don’t get the results you want. You may think you know WHY you do WHAT you do, but do you really? Subconscious incentives for doing or avoiding things can cause unwanted interference with your ability to realize your dreams. The art of identifying whether or not your motivation is healthy greatly increases your chances of success in obtaining desired results and staying happy and healthy in the process. 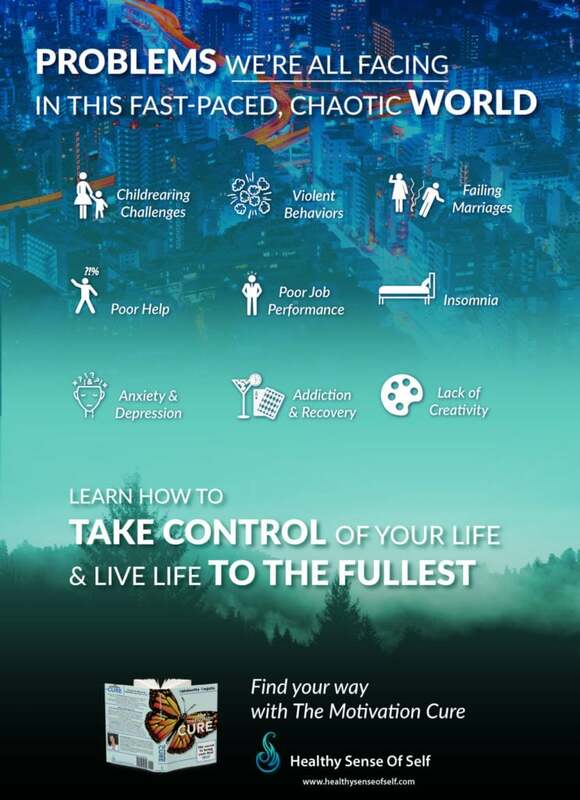 Turn off your autopilot and indirect motivation to free yourself from addiction to approval. Discover how your parents/educators may have inadvertently programmed you in ways that limit your ability to fully come into your own. Direct motivation and staying true to your authentic Self can be incredibly challenging but armed with The Motivation Cure, readers will have the skills to forge a new and healthier path. Get "The Motivation Cure" Book on Amazon Today! Antionetta Vogels' book will help you understand why you do or avoid doing certain things and how to practice direct motivation by rethinking your goals, recovering your true confidence and living as your authentic Self.